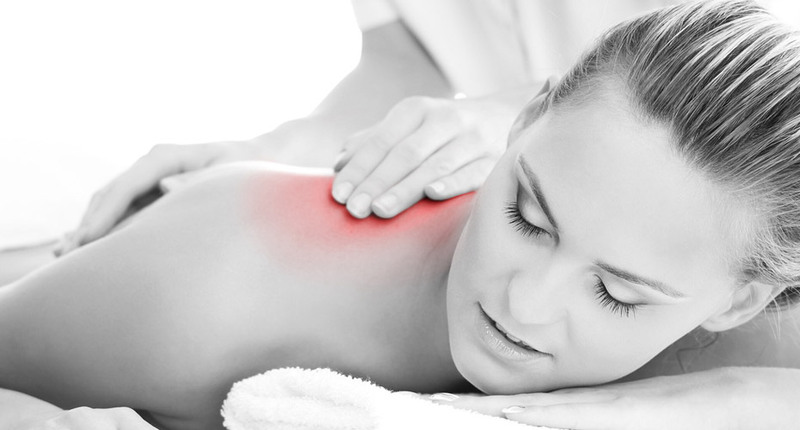 An Osteopath helps to reduce tissue inflammation by a number of methods ranging from massage of muscles and connective tissues to manipulation and stretching of joints. Using gentle, manual techniques on joints, muscles and ligaments, this may often ease pain, reduce swelling, and muscle spasm, and improve the mobility and range of joint movement. This in turn helps to create a healthier state in which damaged tissue can heal. When you visit an Osteopath for the first time a full case history will be taken and you will be given an examination. 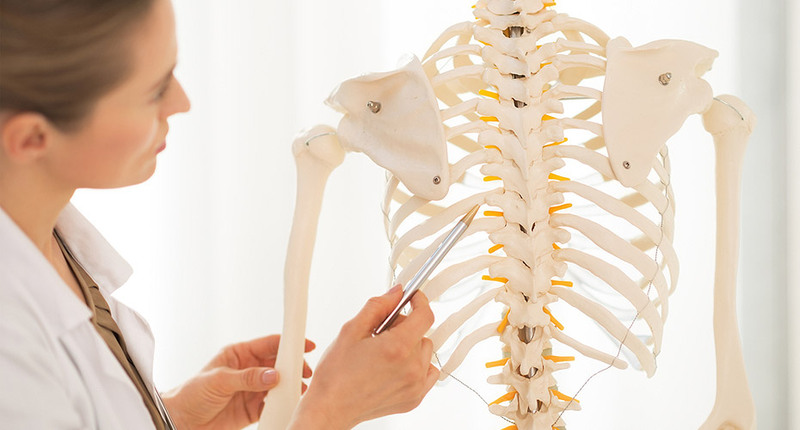 You will be asked to perform a simple series of movements which will enable the Osteopath to identify any points of weakness or excessive strain throughout the body. The Osteopath may need additional investigations such as x-ray or blood tests. This will allow a full diagnosis and suitable treatment plan to be developed with you. Osteopathy is patient centred, which means the treatment is geared to you as an individual. Pain control is an important part of your treatment and your Osteopath will give you guidance on simple self help methods to use at home. Who are the Osteopathy Practitioners? Physio Logic Ltd employs qualified, registered and experienced professionals who care about the quality of service delivered. The company has rigorous policies and procedures in place in order to support the level of services it provides. This guarantees that all Practitioners are fully qualified and registered with their relevant professional bodies. All our Practitioners are Chartered Physiotherapists, registered with the Health & Care Professions Council. To enquire about our Osteopathy services, please contact the Physio Logic reception. We can also advise you on other forms of treatment such as Physiotherapy, Podiatry, Chiropody, and Traditional Chinese Medicine.